Mynt Lounge South Beach in Miami is one of the best A list clubs and is know for being very hard to get into, the crowd is very trendy and the girls are gorgeous. 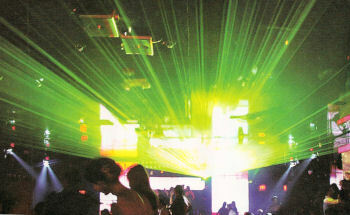 Models, celebrities and trendsters fill the club to capacity and the DJ is spot on playing high energy dance music. Mynt has recently had a 1.2 million dollar renovation with high end furnishing and a very cool design. The club is renovated every summer keeping it new and hip. Mynt has many VIP bottle service tables at perfect locations throughout the club. There is also a downstairs area at Mynt that has VIP tables and another own bar area. The best way to experience Mynt is VIP style with VIP table bottle service. You and your friends will have you own VIP table and a waitress that will treat you like a star all night in the exclusive VIP area of the club. 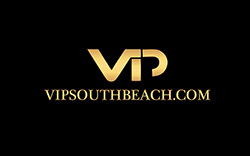 Call VIP South Beach today and we will set up and reserve your VIP night out at Mynt Lounge with the full VIP treatment including VIP table bottle service with no waiting. Mynt Lounge is located at 2100 Collins Ave.